Thank you for visiting this site. Your comments are welcome. 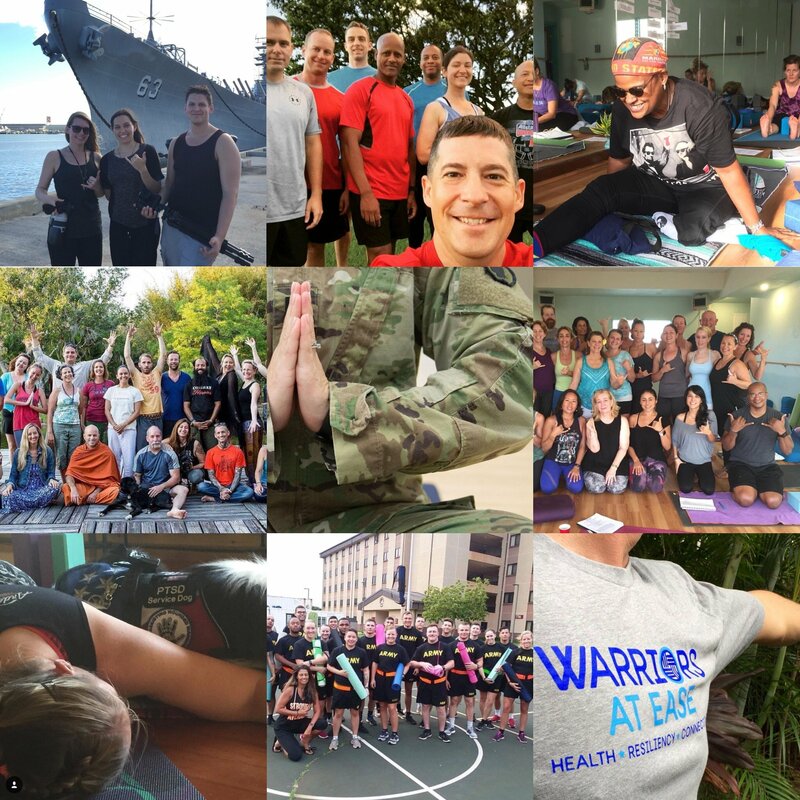 Yoga Warriors International is a training program for yoga teachers and mental health professionals; teaching them to assist Military, Veterans, First Responders on their journey with trauma. University of Southern Florida and Yoga For Men invite you to participate. 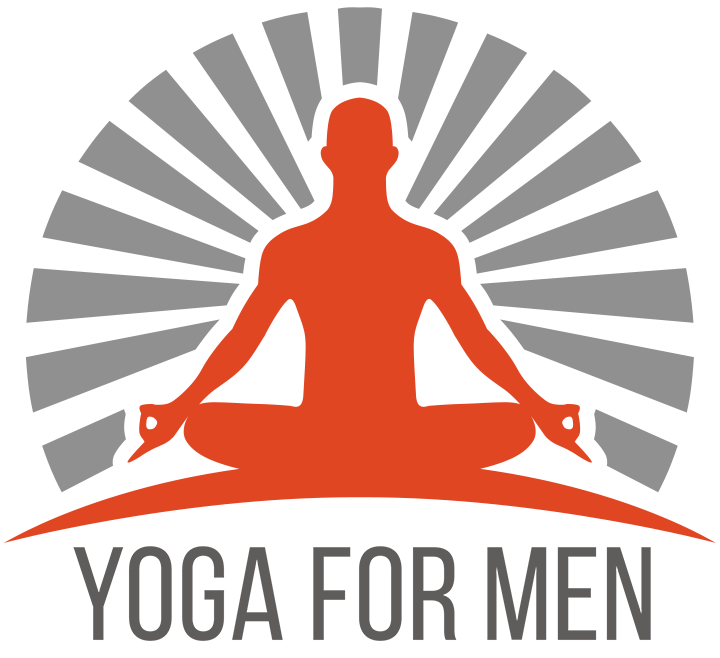 There is an online yoga study currently available with the University of S. Florida and in conjunction with an organization called Yoga for Men. Male and female participants with certain requirements are encouraged to apply for free access to this project. This is great news as it will add to advancing the benefits of yoga in mainstream healing practices. The research study requires 2 classes and 2 meditations per week. Doing one of those classes together at Circle Y is helpful and fun. I spoke with the program director and there is another studio out in the Tampa Bay area offering the same group-time online yoga class with this study. Check out this video & pass it on!